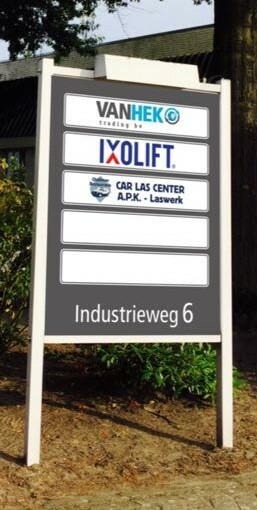 It is our pleasure to announce that Giel van der Heiden will be joining the IXOLIFT team, effective immediately. 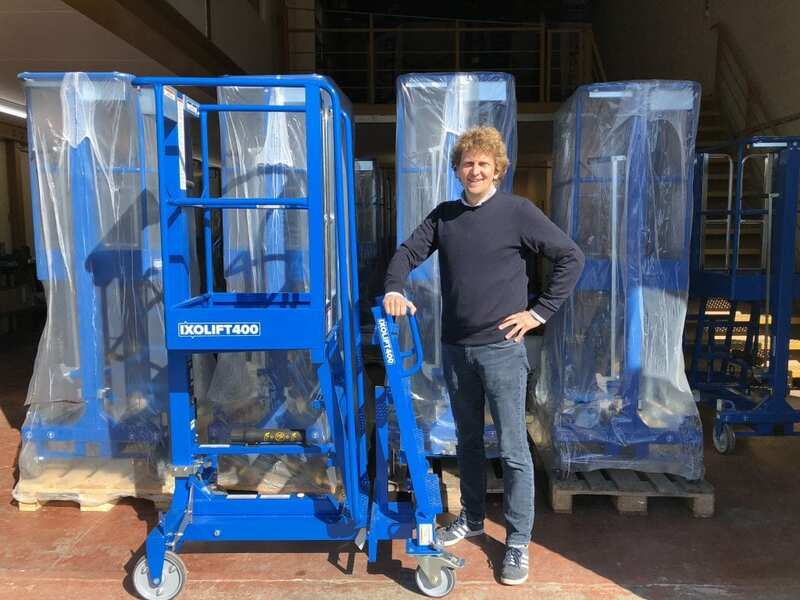 Giel will take the super important role as Country Manager for Benelux as IXOLIFT expands its sales network in Europe. As country manager, he will also act as our Health and Safety Ambassador in the low level access category. Giel has a long track record in working with dealers and end customers throughout the region. 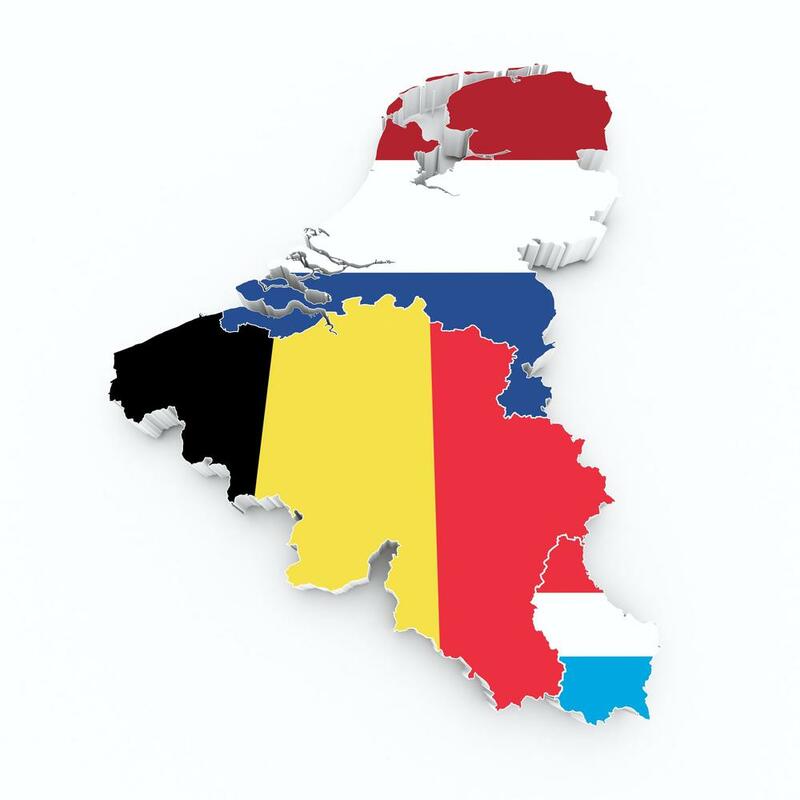 Giel will be working out of new office situated in our premises in Middelbeers, which is located right in the heart of Benelux, from where it is easy for us to manage distribution and after sales in the region.